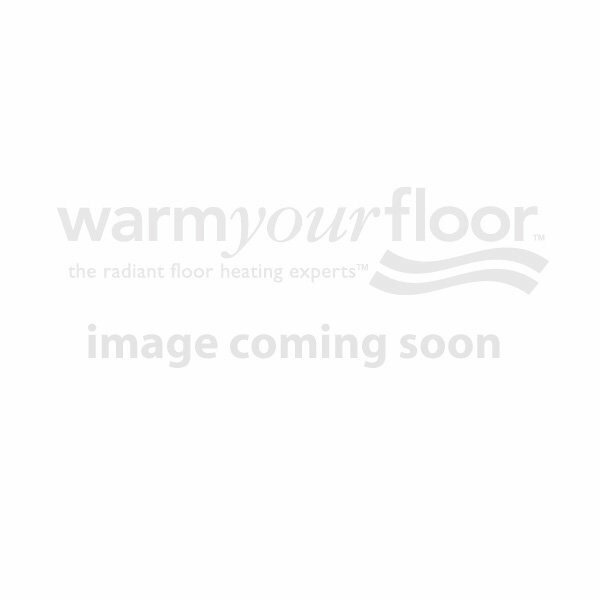 Need a faster, easier way to install electric radiant floor heating? When minutes count, don’t tangle with loose cable, try our easy-to-install floor heating mats instead. Attach SunTouch mats directly to the subfloor quickly and easily with double-sided tape to keep them in place. The mats’ unique open-weave design makes one-step mortar installation fast and easy. Add a programmable thermostat for ultimate convenience and energy efficiency, and have warm floors ready when you want them.